If you live in Sydney and you’re looking for an extra special Christmas show, then this one’s for you. 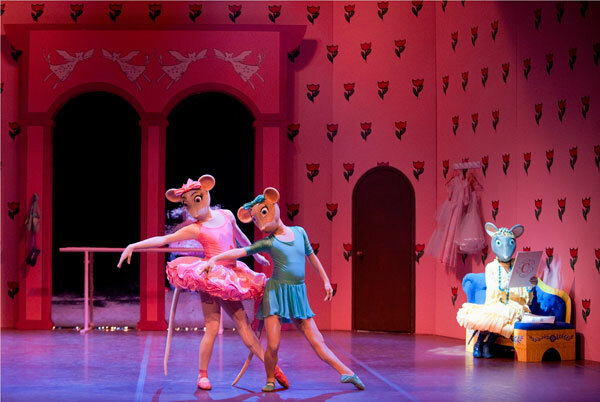 Angelina Ballerina is on right now at the Sydney Opera House. We were lucky enough to see the show today and it’s fantastic. I decided to take my four and five-year-old daughters as an end of pre-school and school treat and we had such a terrific time. Whether your children love watching Angelina on ABC 4 Kids or whether they have never seen it before, they will love the show. I have to admit I was a little apprehensive about the running time but the girls were completely entertained and it did not feel like an hour-long performance. Not only is there ballet but tap, jazz and a little rap! 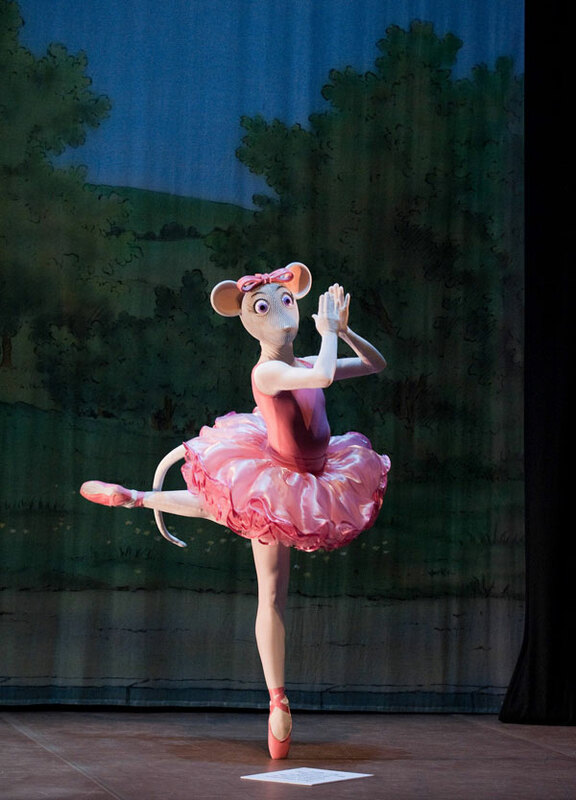 This new show, Angelina’s Big Audition, follows the ballerina mouse as she and her friends try to get into the prestigious Camembert Academy of Performing Arts. Angelina is worried that if she succeeds she will miss home and her best friend, but along the way Angelina meets new friends and learns about new dances including jazz and hip hop. Will she be good enough at the audition and if she is accepted, will she want to go? Performed by the Royal New Zealand Ballet, with choreography, sets and amazing costumes by the English National Ballet to a music arrangement of Tchaikovsky’s music, I have no doubt this will be a stunning production from start to finish. This is a great introduction for children to the world of ballet and what better venue to see it in. Suitable for ages three to ten, the show runs from 20 to 24 December with new tickets just released for this Saturday (24 December). Ticket prices start at $29, contact Sydney Opera House for full details. 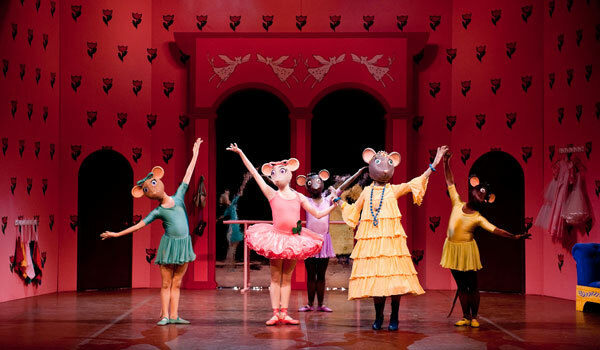 Angelina Ballerina will play Melbourne, Brisbane and Adelaide in January 2012, so we’ll keep you posted on dates.